Lorenzo E. (Lon) Tibbitts was born in Harlingen, Texas to Major Therice E. and Hazel McLean Tibbitts. A proud military brat, he spent half his growing up years in the Western United States and half in Western Europe. He studied English Literature at the University of Maryland and Economics at Brigham Young University. He also holds certificates in Legal Studies, Six Sigma Process Analysis & Improvement and completed a Leadership Program at Harvard University in 2017. Lon spent ten years in the Air Force Reserve as a F4 & F16 Crew Chief and Technical Instructor before becoming the NCOIC of the Aircraft Battle Damage Repair School (Reserve) at Hill AFB, Utah. He took a night job in manufacturing in order to fund his higher education and then spent twelve years in production and sales management, followed by another four years in general management. He joined the American Express Co. in 2001 and filled several challenging leadership roles in the Travel Related Services Division. 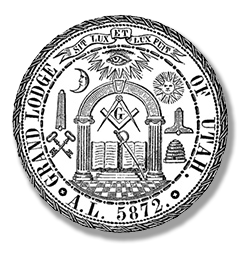 Lon was initiated in Wasatch Lodge No. 1 on November 10, 2006, became a Fellow Craft on January 26, 2007 and made a Master Mason on March 30, 2007. He served as Worshipful Master of Christopher Diehl Lodge No. 19 in 2012. 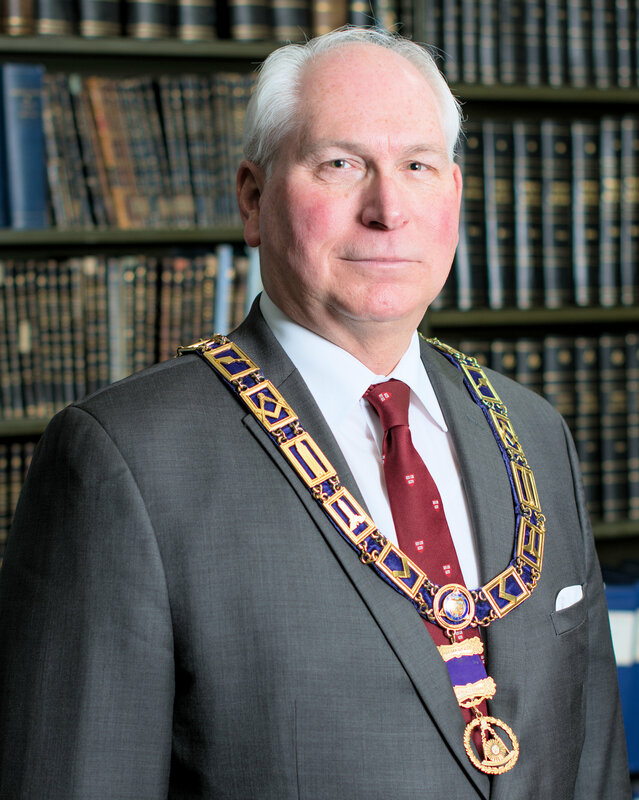 Lon was appointed to the Grand Lodge by Most Worshipful Frank C. Baker, PGM on May 1, 2012, He was elected Junior Grand Warden in 2015, Senior Grand Warden in 2016 and Deputy Grand Master/Grand Master-Elect on February 4, 2017. Lon was installed as Grand Master of Utah on February 3, 2018. He took degrees of The Ancient & Accepted Scottish Rite at the Fall Reunion in 2007. He was Coroneted a 33° Inspector General Honorary on August 25, 2015. He received the Chapter, Council and Commandery degrees of the York Rite in 2009 and is a member of the Provo York Rite Bodies. 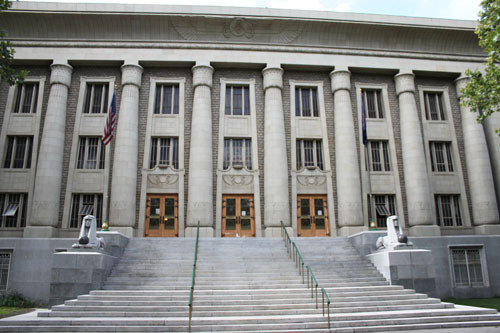 He is also a member of Utah AMD, National Sojourners, SRICF and Red Cross of Constantine. There is nothing more important to Lon than Lana and their family. He married Lana Lynn Christensen in 1983 and in addition to his two children, Lyssha and Lee, he and Lana have two daughters, Nicole and Natalie. He adores his grand and great-grandchildren. Lon enjoys nothing as much as time spent traveling with Lana, unless it is doing anything, anytime, anywhere with his children and the "Grands."